You may not be sure about how to approach your next project, or communicate that critical message, and we’d love to offer our services to you! We deliver thoughtful, artistic, cost-appropriate solutions by focusing the right resources to your project, at the right time. Need a new or fresh perspective? We listen, we question, and we air the possibilities. And you decide which direction to go. We discuss the short or long-term purpose of any piece before we ever let our pencils twitch on paper. Get ready for a happy engagement! When we align your organization’s goals with your audience needs. Experienced and talented team members are part of our wider flexi–family; you benefit from the minds of a broad creative skill-set, and ultimately you get all of the impact of an agency product with none of the drama. 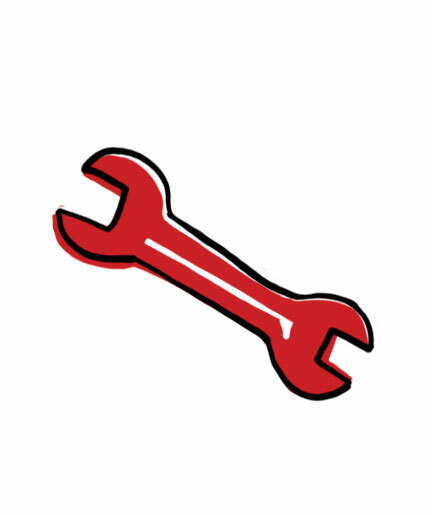 So I’m going to throw a spanner in the works (throw a wrench) because the website you speak of is…missing, perhaps consult with us to help you find it again? Hey! You’re still here! This is what we know about you! You know what good communication looks like, and what is a reasonable price for quality work. You’d rather do it once, and well, than five times badly to “save budget”. You want to trust someone to produce what you need and you hope that perhaps we’ll blow your socks off and make you look (and feel) like a hero. You need human-friendly designs and messages; as well as, audience, brand and budget appropriate solutions. You want us to work hard to intimately understand your business or organization, how you do what you do, and what’s important to you and your customers, so that when we make and deliver items for your projects, we do so with purpose and confidence.